Ok, so this is another of those nights where my eyes are falling out of my head - that's if my dry contact lenses don't scratch the surface of them like sandpaper first!! Personalised Wooden Letters now available!!! 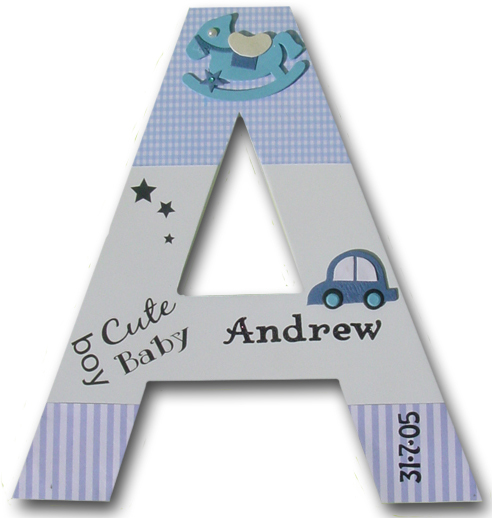 No more boring white letters - we have letters with personality! Perfect for bub's nursery or little one's room. I have been slaving away all weekend.